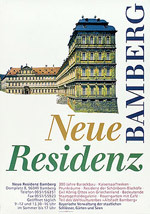 When you click on the picture of one of the posters, you will be directed to the corresponding page of our online bookshop. Here you will find the current price and a quick and convenient system for placing your order. 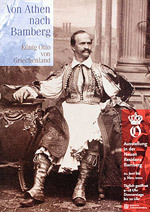 "Von Athen nach Bamberg – König Otto von Griechenland"